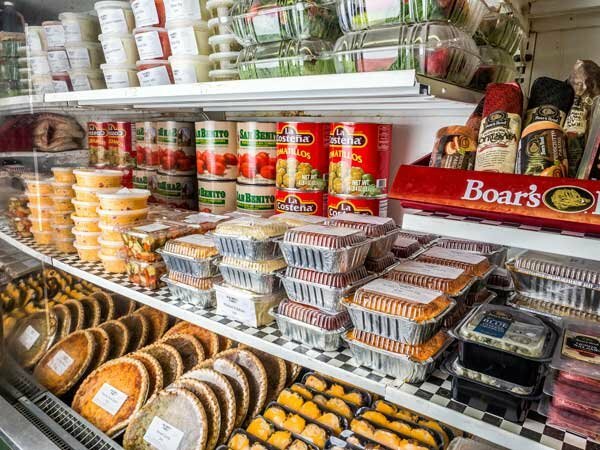 We strive to be your one-stop neighborhood shop that allows you to serve delicious meals at home. We carry limited grocery items and prepared foods to make nights at home easier. 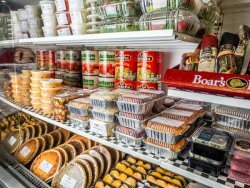 If there are grocery items that you are missing, let us know at oakgrovemarketdecatur@gmail.com. This page contains information about ordering prepared food for large parties, a guide to serving sizes for different cuts of meat, and cooking directions for your convenience. Please call us if you have any other questions!